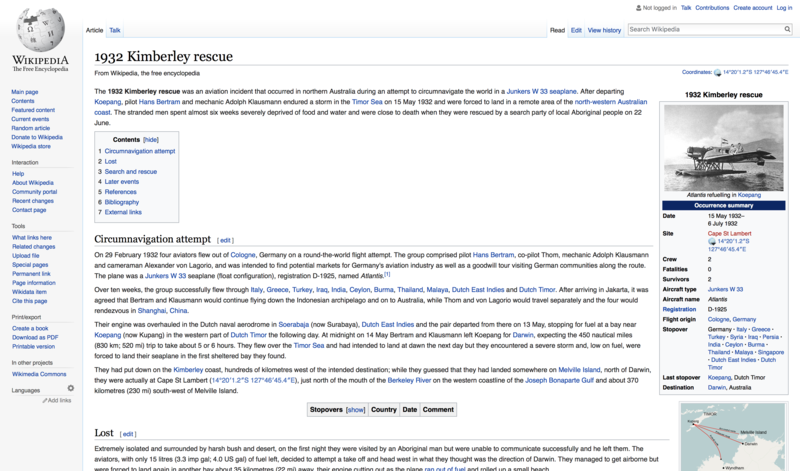 Click on the link below to see a Wikipedia description of the original stranded seaplane aviators story. I placed myself in the same situation as these aviators to see if I could make it out to civilisation. 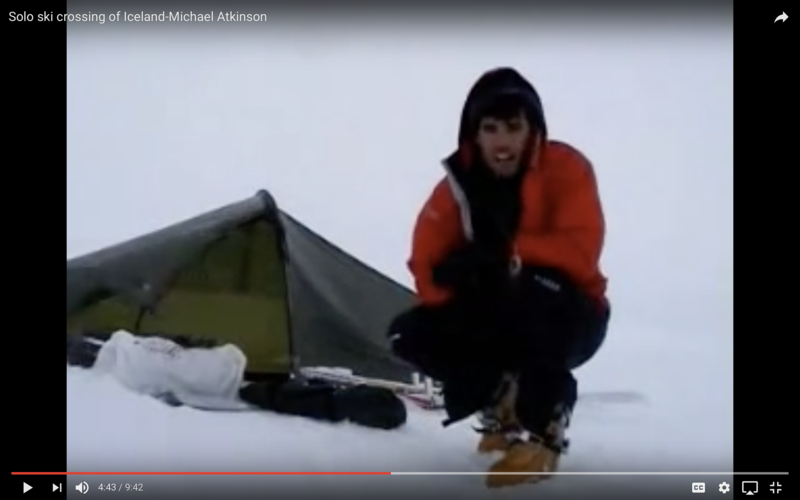 The first time I filmed on one of my adventures was during a solo ski crossing of Iceland. I had one cheap handycam with a battery that lasted just 36min. Mission preparation greatly improves the chance of success. I made this video for Navy and Airforce pilot trainees to help them visualise how to start the aircraft. It takes a lot of preparation to be able to perform a task like this to a high standard the first time you attempt it. 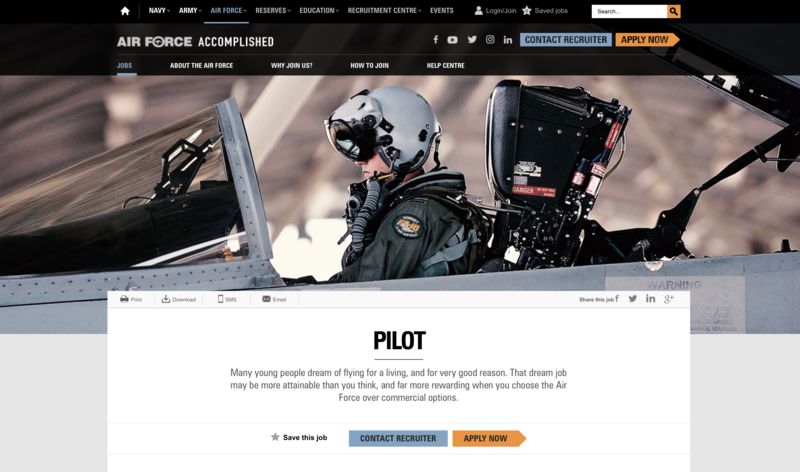 I apply the same aviation preparation skills to my outdoor expeditions. 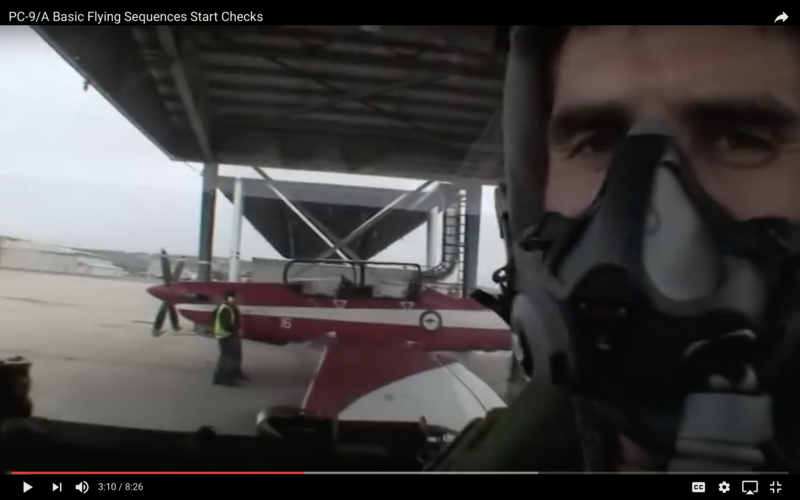 Note: This video was posted on Youtube by the Airforce, not me!